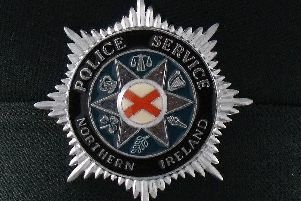 Police are investigating after a burglary in the Whitewell Road area of Newtownabbey. Appealing for information, Detective Sergeant Sam McCallum said: “We received a report around 8.45pm on Friday (March 15) of a burglary in the Whitewell Road area. Sometime earlier in the evening, between 5.45pm and 7.55pm, entry was forced to the house and a sum of money was reported stolen. Damage was caused to a door.